It is a program that focused on companies in Kansai Japan with excellent manufacturing technology. How our scissors are made? What is Naruto scissors for the customers? This TV program is broadcasting only in Japanese. 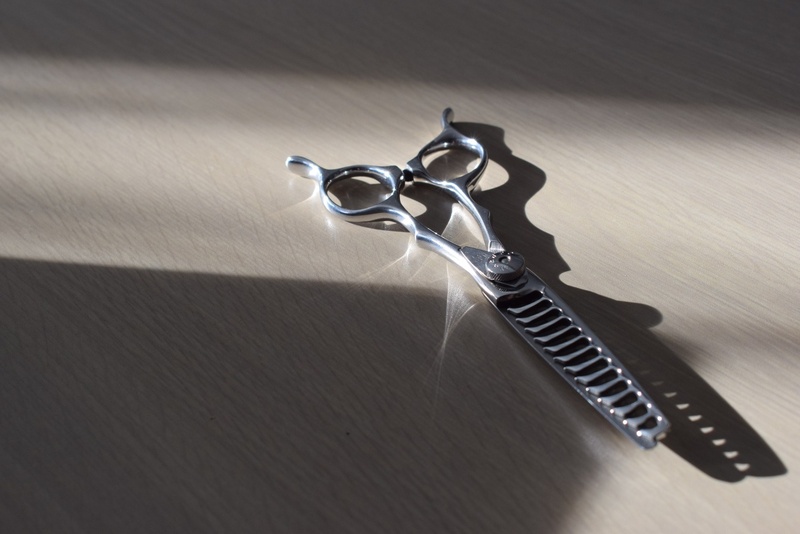 We sincerely hope that even in Japanese, you can feel something wonderful about our scissors. Please watch it! !